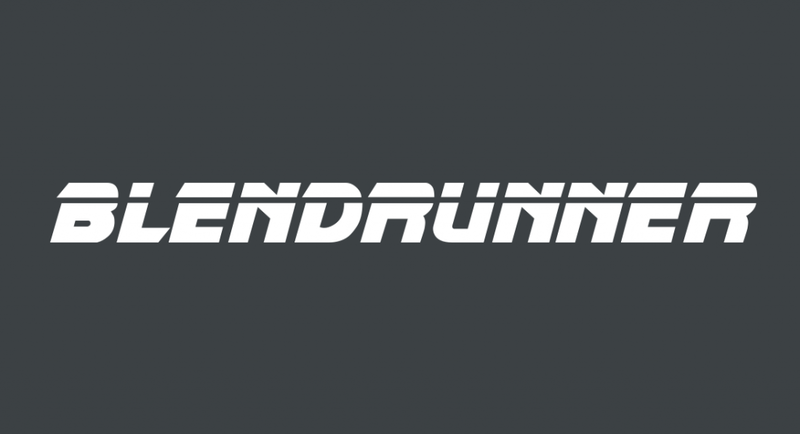 We are proudly presenting BlendRunner – soylent alternatives comparison tool. Gotta eat all those replicants! Our series of articles called “Soylent alternatives around the world” has been very successful in the soylent community and among you, our readers, as well. This led us to the idea of a creating a comparison tool containing all types of liquid, powder and solid soylent based foods and meals. Add two (or maybe three?) months of coding and research in spare time and voila – BlendRunner was born. Of course, this is not the final version – it’s currently in what’s called a beta stage – not fully optimized and filled with functions but working good and waiting for feedback from you. There are many things we want to add, improve or change. make categorized lists – defined by us and defined by BlendRunner users too – “Distros in Europe”, “Keto distros” etc. So what do you think, our friends in powder?